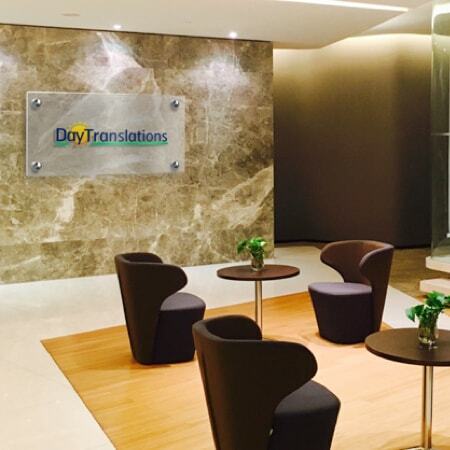 Day Translations offers interpreting and translation services in New Delhi for businesses and individual clients. Whenever you need us, for language assistance, medical, or legal translations in India’s largest city, you can count on us! We are a proud accredited member of the National Association of Judicial Interpreters and Translators (NAJIT). Whenever you need fast, accurate legal, medical, corporate, or certified translation services in New Delhi, we’ll be there. So if you’re seeking a trustworthy translation agency who can handle large projects for your IT Company, law firm, or medical practice, you’ve come to the right place. 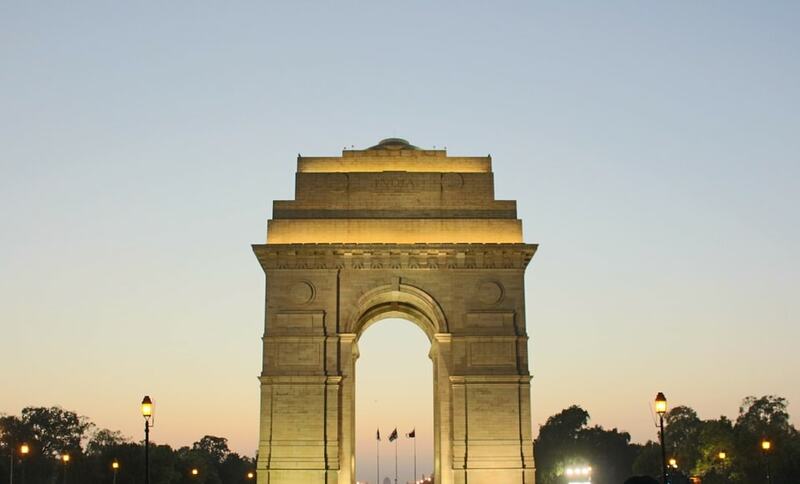 As a highly cosmopolitan city, New Delhi is home to many ethnic groups and cultures. We can translate to and from any language pair, including Hindi, Urdu, Punjabi and Tamil. With excellent reviews on Trust Pilot, you can always be sure that your translations are in safe, capable hands. Do you need to localize your software, mobile app, or any other product to international markets? 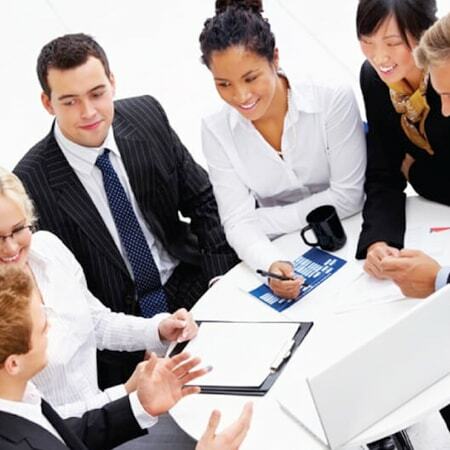 We provide expert localization services in New Delhi and can handle projects of any size or complexity. As experts in languages and culture, we can help you create an unforgettable user experience from New Delhi to New York. Our talented linguists and programmers will fully localize your product, ensuring that it looks and sounds 100% accurate and appealing to all customers. Whatever language you need interpreting assistance for, our multilingual over-the-phone can help at any hour. 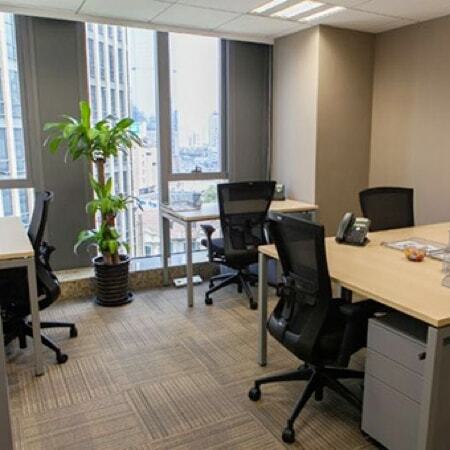 We can even arrange for an in-personinterpreter to come to your New Delhi office with as little as 24 hours’ notice. We’re an accredited member of the National Association of Judicial Interpreters and Translators (NAJIT), and guarantee to uphold high standards of professionalism and quality at all times.